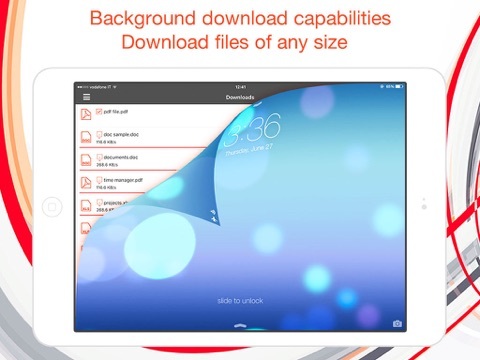 Amerigo - File Manager por IdeaSolutions S.r.l. 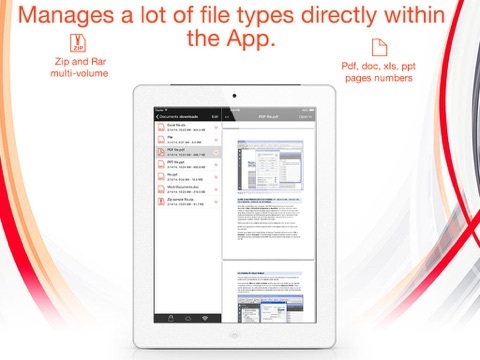 Amerigo is an enhanced file manager that allows you to manage and organize local and cloud-saved files. 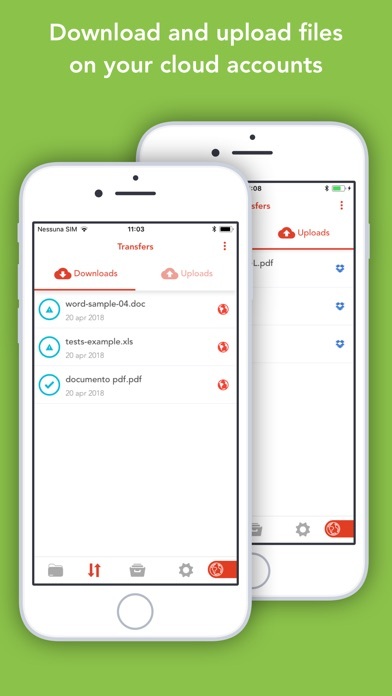 It's the only APP that allows to link multiple cloud (DropBox, Google Drive, OneDrive, iCloud Files) and offers iOS Files app integration to download and upload to any cloud from any app! 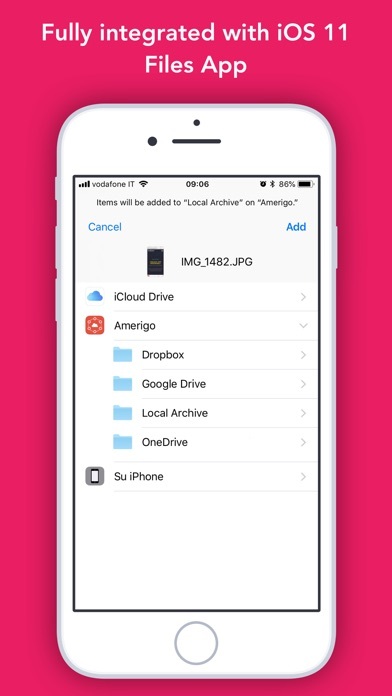 For example if you receive an email, you can directly save the email attachments to one of the cloud linked in Amerigo, simply choosing "Save in files" in the action sheet. 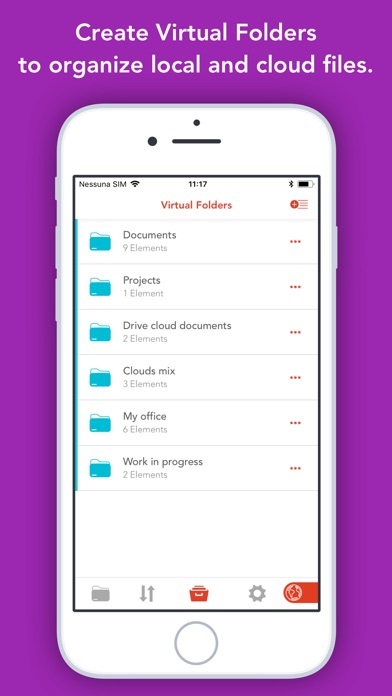 Virtual folders allows to group files that come from different sources (cloud/local): you can for example have a virtual folder with all the files that belongs to a project but are stored on different cloud storage providers. You can also add more than one account for each clouds to increase your space! The integrated PDF viewer with enhanced annotation capabilities, automatically recognise common shapes and gestures, and allows to highlight paragraph by drawing a line over it. 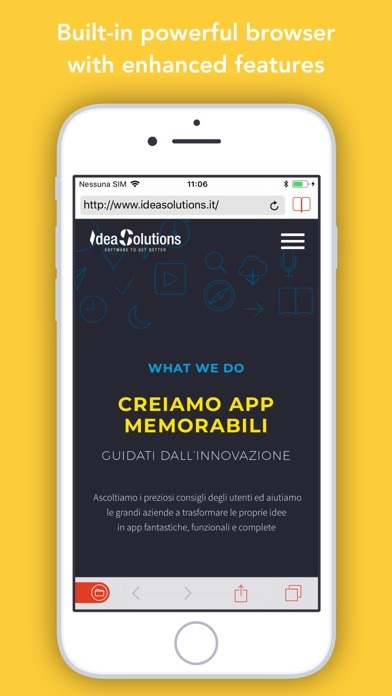 - Spotlight indexing of all content in the app. 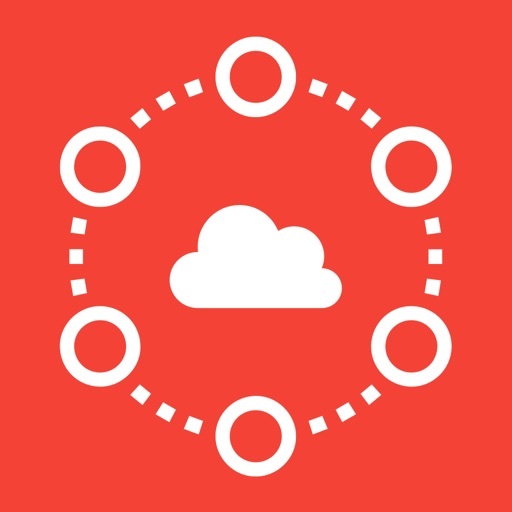 - Integration with the Dropbox, GDrive, OneDrive, iCloud services for remote file storage. - Compression (zip) and decompression (zip & rar) of any files. 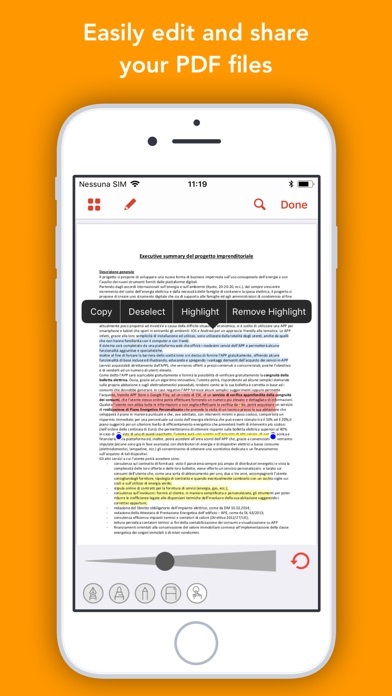 - PDF editor with annotation, free-hand writing. - Simultaneous management of multiple Cloud accounts and management of folders shared with other users. 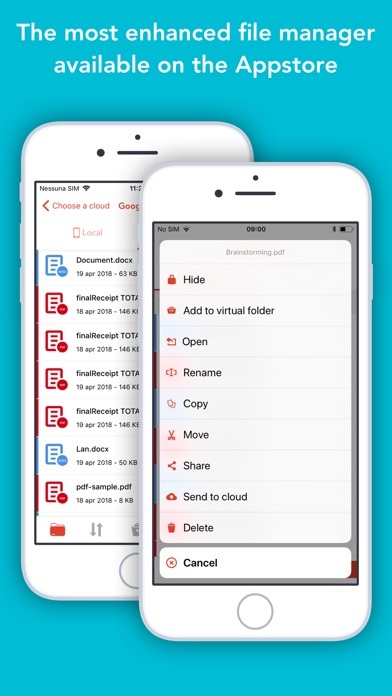 - File archive with folders and subfolders capabilities. - PIN to hide selected folders. - AdBlock is now disabled by default.